Colm Feore (House of Cards), Cameron Britton (Mindhunter), Adam Godley (Breaking Bad) and Ashley Madekwe (Revenge) have joined the cast of the upcoming Netflix series The Umbrella Academy, according to Deadline. Feore, Britton and Godley will be series regulars and Madekwe’s role is recurring. They join a cast that includes Mary J. Blige, Ellen Page, Tom Hopper, Emmy Raver-Lampman, David Castañeda, Robert Sheehan, and Aidan Gallagher. 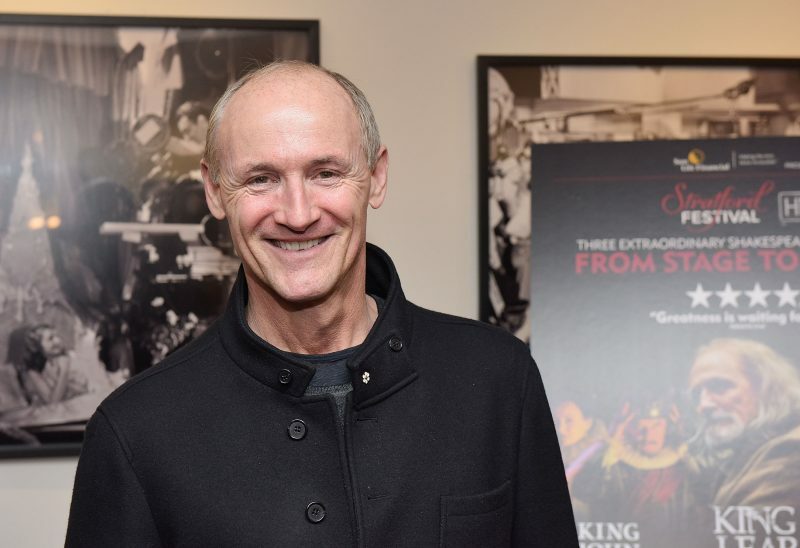 Feore will play Sir Reginald Hargreeves, a billionaire industrialist and adoptive father of seven children with supernatural abilities. He trains them relentlessly to turn them into a superhero team. Britton will play Hazel, a ruthless hit-man who time travels to take out marks. He’s starting to lose enthusiasm for the job. His partner is Cha-Cha, played by Mary J. Blige. Godley will play Pogo in a voiceover/motion capture role. Pogo is a genetically engineered talking chimp who wears tweet jackets. He’s an aide and friend to Hargreeves and his children. Madekwe will play Detective Patch, an ambitious and charming member of the police department who has an issue with vigilantes. 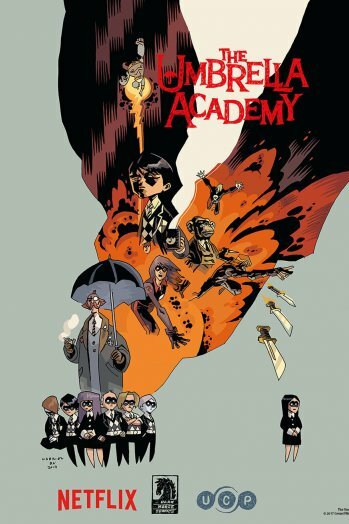 The 10-episode first season of The Umbrella Academy is set to premiere in 2018.